Not as edgy as you’d expect of the band but jolly nonetheless, “Snow” features a more synthy side of NFG, topped with sleigh bells and holiday cheer. You can now listen to “Snow” via Spotify below. Additionally, the new song is available for purchase on iTunes here. 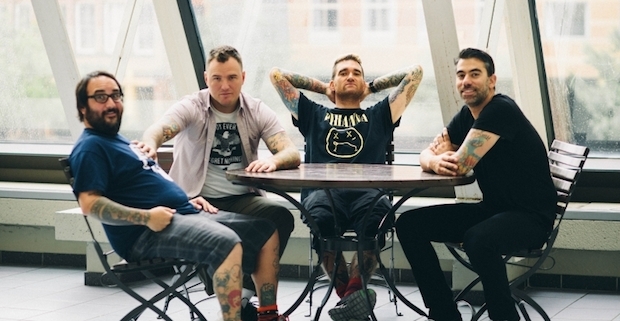 In case you, for some strange reason, have not heard, New Found Glory released their most recent full-length record, Resurrection, in October. You can read UTG writer Kevin Blumeyer’s review here.